Wednesday May 23rd 2018. 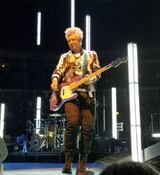 Show 11 of U2eiTour and second night at the United Centre which opened in 1994, Chicago. U2 first played here in 2001 and tonight they played here for the 19th time - more shows than any other artist. Red Flag Day returns to the set after missing three shows, to the delight of many, including superman @theeeEdge on Twitter : It's baaaacckkkkkk, where have you been!!?? #BabyItsARedFlagDay !! 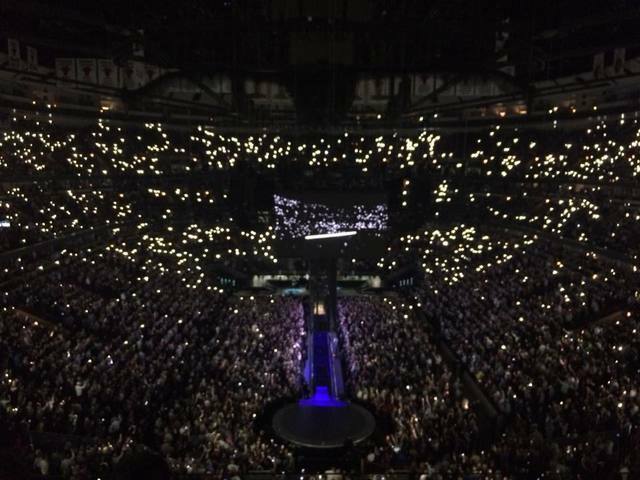 U2 Night 2 in Chicago. Best show of the 2018 eiTour! 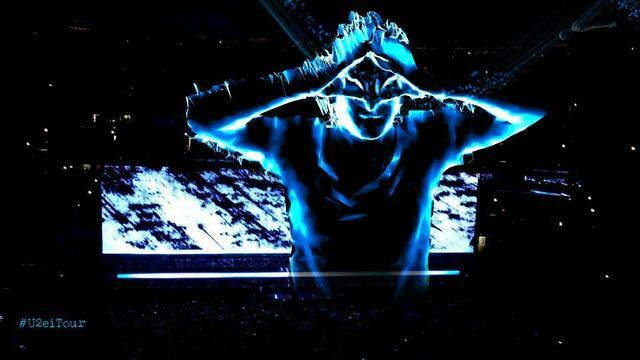 Today, U2 performed their second of two concerts in Chicago. It is worth noting that these two gigs have taken place almost 35 years to the day since U2 visited Chicago on the War Tour for a show on 21 May 1983 and saw the exhibition that inspired The Unforgettable Fire. Reports from today's soundcheck indicate that the band worked on Red Flag Day, The Ocean, Raised By Wolves, and Until the End of the World. The soundcheck proved an accurate indication that Red Flag Day would be played. It had been omitted from the past three shows, and slotted into the setlist position occupied last night by Gloria. This is Red Flag Day's fourth live performance to date, and the first time it has been performed without Gloria in the setlist—the three previous times it has been played, Gloria has also been in the setlist. Raised By Wolves, however, did not make it out of soundcheck. U2 continued with the extended Sunday Bloody Sunday outro leading into Until the End of the World, and tonight Bono recited William Blake's poem Introduction over the start of the song, in the spot where he usually shouts the "comfort me!" ending of the Psalm 23 snippet. 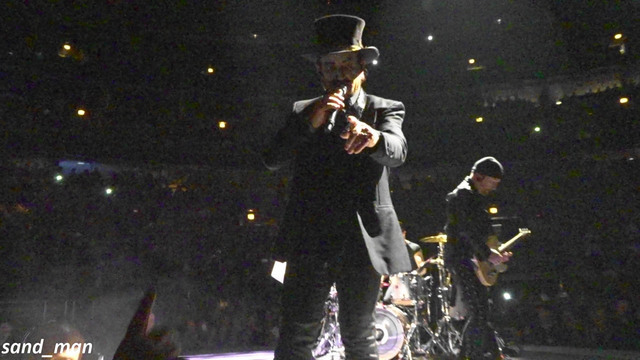 Bono, in his Macphisto persona, slipped a little Frank Sinatra into his sinister intro to Acrobat tonight. Macphisto, with a cackle, told the locals that "I will always be with you, Chicago—you are my kind of town". At the end of the show, as he wrapped up 13, Bono made an allusion to Walk On, dropping in a mention of "home, that's where the hurt is". Yesterday we were able to tell Sebastian the story of #teamadam and gave him shirts for Adam’s wife and daughter which he handed to Adam in his car before they drove into the venue. During the show I managed to direct Adam’s attention to the Team Adam sticker we put on the rail and he recognized it! He gave a sweet little nod and a big ole smile. Our amazing friends got the whole thing on video and I’m so thankful for how this all played out. “Ashley Judd right in front of you” who is in the audience. “On her way to the Congo… we send her off with love… keep safe”. 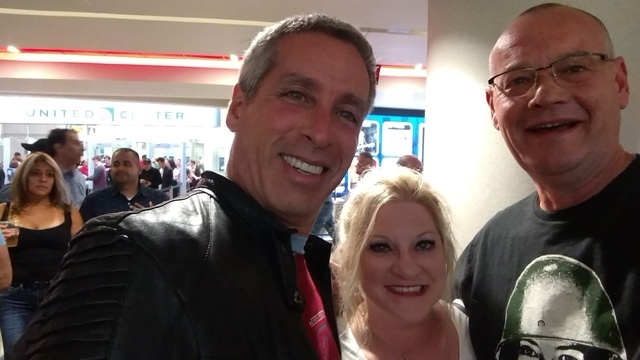 Thank you so much @UnitedCenter employees for helping to support @RED and the fight to #endAIDS in honor of @U2 last night. Love touring in Chicago! Greatest Q-Line ever! Billy Goat and Spectrum. Best to Carla! 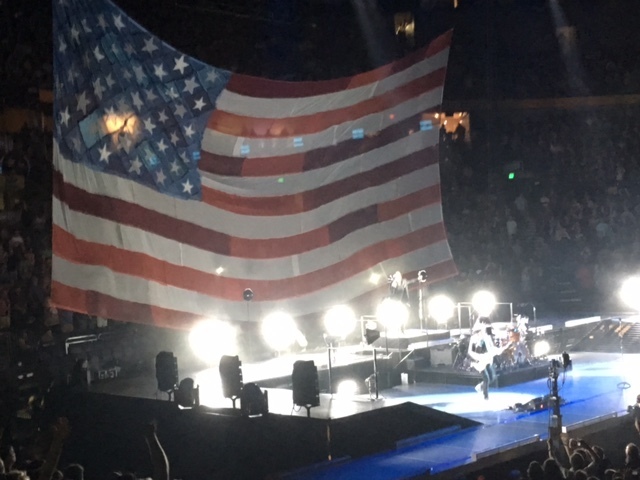 America Loves U2 and our Freedom! 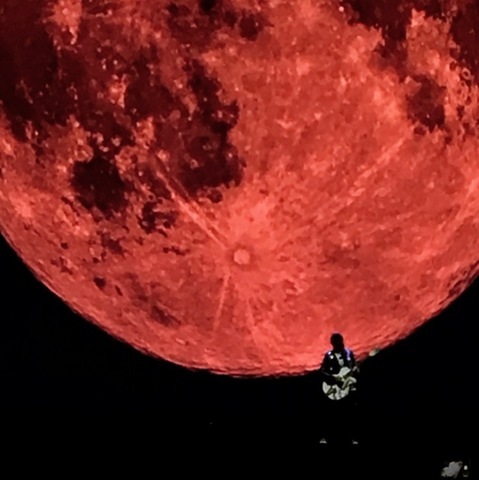 The Joshua Tree tour may have been the most exhilerating U2 show ever, but tonight’s “City of Blinding Lights” was so beautiful it moved me to tears I didn’t even realize I had until they dripped off my face. There’s a moment of beauty I’ll never forget. 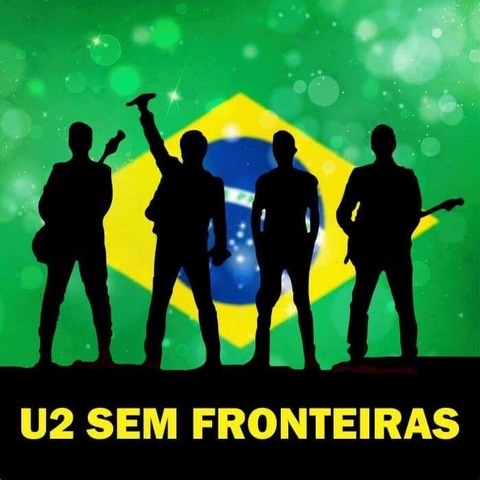 Thank you for sharing your gifts with us, U2! What a great time in this city!!!!!! Night two was amazing! Chicago fans ROCK!!! I love 540.... it's a little bit of "AWE" it's like looking at the singer I fell for when I was 11, (that baby face) Having said that...........WOW. AWESOMENESS! It's all good when the music gene continues!!! Whenever i see these guys it's like going to church with the mighty preacher Bono serving up a sermon of peace, justice, and love. Amen and thank you U2 for lifting up my soul once more! Thanks for the app. and digital eXPERIENCE as well as a great Chicago concert! 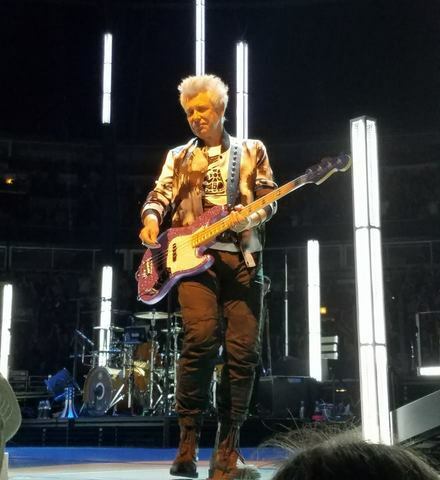 Adding concert memories - from my first iNNOCENCE Joshua Tree concert in 1987, to my continued U2 concert memories of eXPERIENCE 2018 and beyond! From my 10-year old daughter's first show: "Mom, that guitar (bass) player keeps smiling at me!" this tour is a deeply personal musical journey from a band that has done and said it all.the tech is frankly astounding!!!! I finally figured it out ! Soungs is experience isn't just a concert or collection of songs, it's your most relevant manifesto yet . Despite the blind spot I had in my front center seat (I got the $40, 300 section ticket with no view under the huge video screens or center main-stage), they were awesome in Chicago on Tues! And they visited us on the circular stage :) Thanks for performing Staring at the Sun there! My favorite! Please play Gloria & Red Flag Day on Wednesday in Chicago. Thank you VERY MUCH for all of the great music! 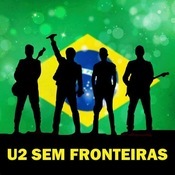 U2 my favorite band new tour more gigs !